Ola, I’m back from my short trip to Bangkok! It was super fun but tiring! I’m now having some kind of “Post-Bangkok Syndrome”, and I always tell people that I love Bangkok a lot and I wish to move there or maybe stay there for a few months! So I went to Bangkok for a night T___T It was too short but I had no choice because I had a shoot on the 6th and Jo was leaving to BKK on the 4th! So if I follow Jo to Bkk on the 4th I will definitely miss the shoot so Jo suggested that I should just meet up with him on the 7th! Well, I changed my flight ticket and wont stop regretting my decision to only go over for a night…. 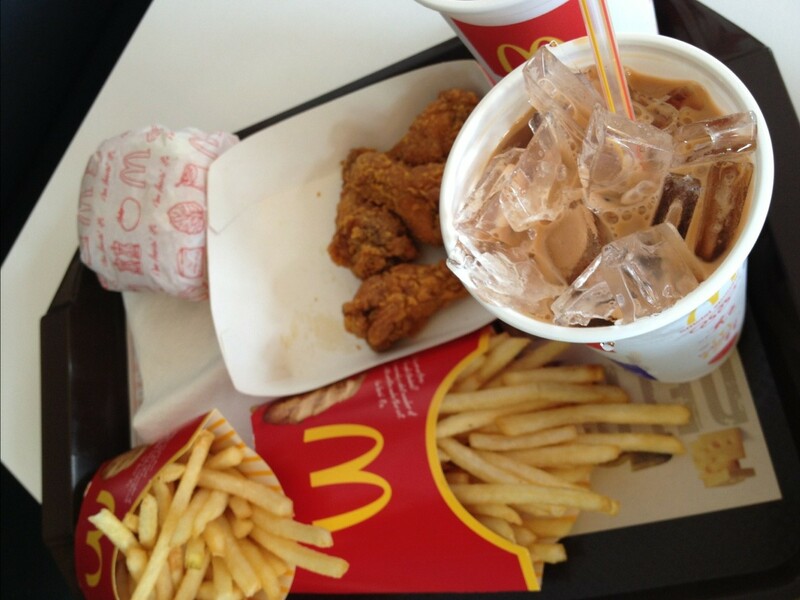 I couldn’t eat much or do much during my 1 day trip there lo. My flight was at around 8.15am so I had to ma fan my sisters to send me to LCCT haha. 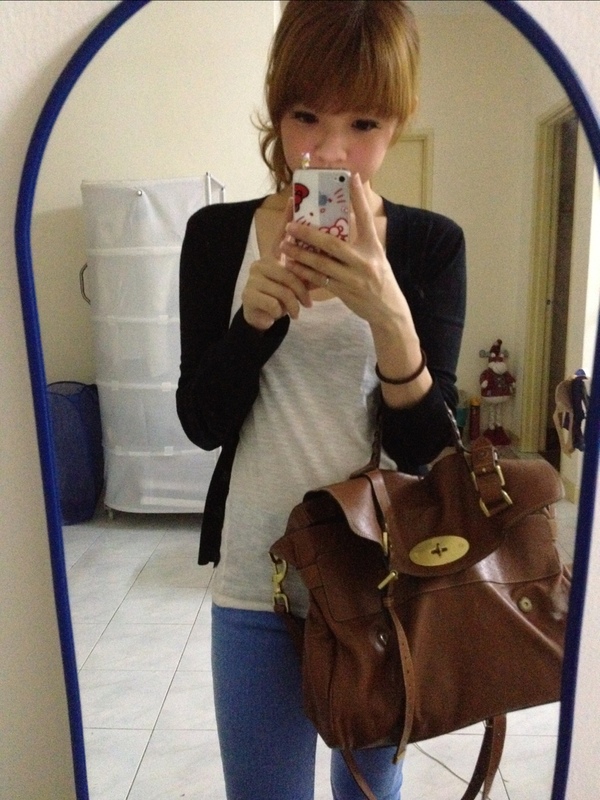 For flying, I always choose to wear jeans or a maxi dress to keep myself warm during the flight. Travelling alone was super boring. I remember the last time I took a flight alone was when I travelled back to the US few years ago and I nearly died of boredom hahaha. I hate it when I have to sit near to those passengers who speak super loudly in the flight. I was pretty “lucky” that my seat was in front of a group of irritating people. One of the uncles just wont stop saying that the flight is going down and we all will die. 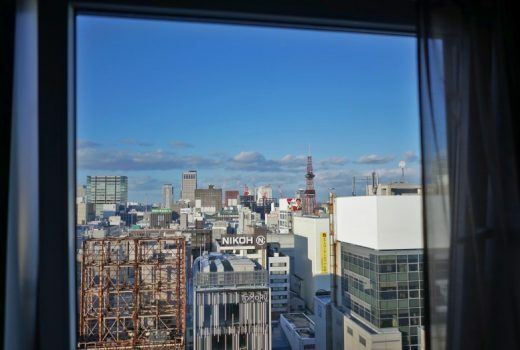 He keeps asking his fren/son to take pictures of the sky before the air plane crash… T____T I was like, I seriously dont want to die alone in an airplane!!!!! Then one of the aunties spoke super loudly about how her son behaves like at home and how the neighbour’s daughter got married after getting pregnant. 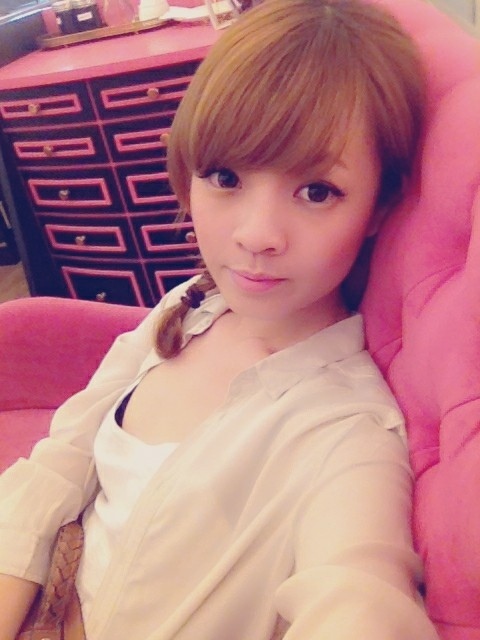 Then another young lady kept asking her friend to move to the empty seat next to her ==! Y do they have to do this throughout the 2 hour flight!!!!! Reached Bkk safe and sound (thank god the air plane didn’t crash and I’m sure the ‘bad mouth’ uncle sure very disappointed la). Jo came to the airport to pick me up! 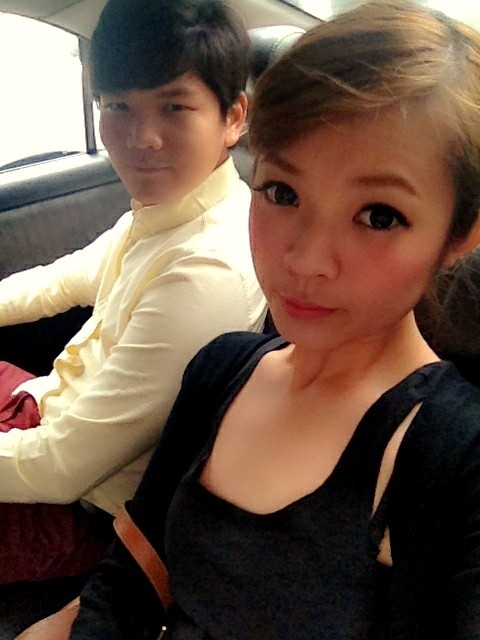 I was like dating a Thai boyfriend hahaha. Bangkok never fails to welcome me with their famous traffic jams on the way back to our hotel. The moment I reached our hotel and saw a 7-11, I rushed in just to check out their drinks and snacks! 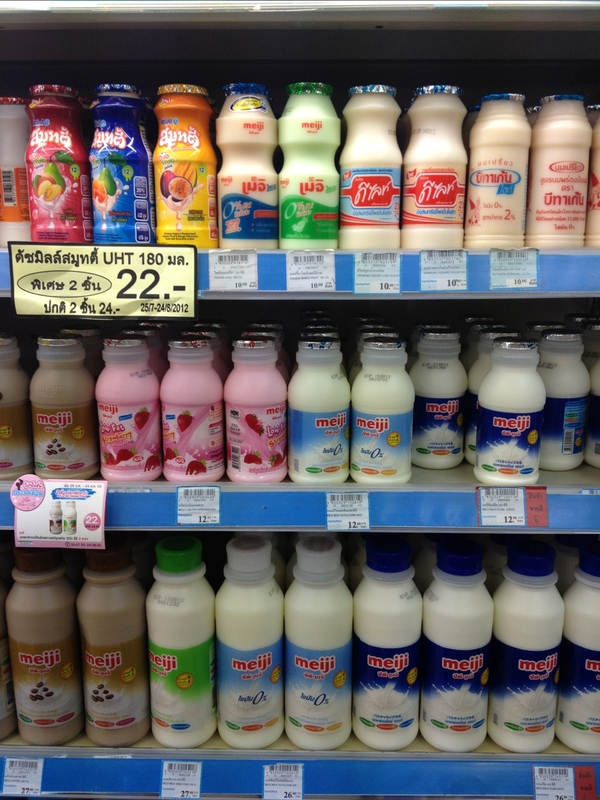 Even Bkk has better 7-11s compared to M’sia! Then I went back to our hotel room and changed! We stayed in Sacha’s Hotel Uno in Sukhumvit (just right in front of the BTS) very convenient and cheap! 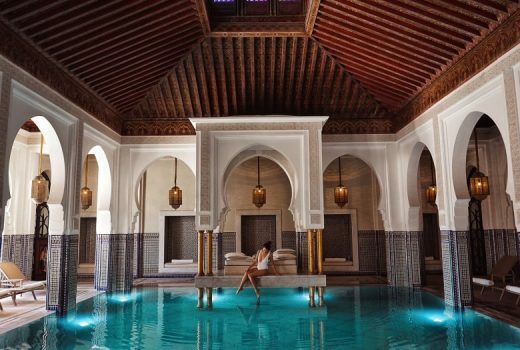 It was like RM140 per night! 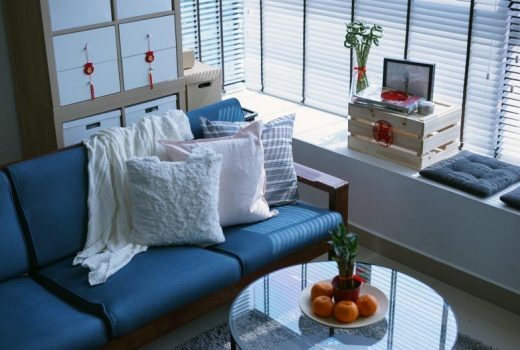 The room is clean with very modern design! Their bed is super super comfy like staying in a 5 star hotel! 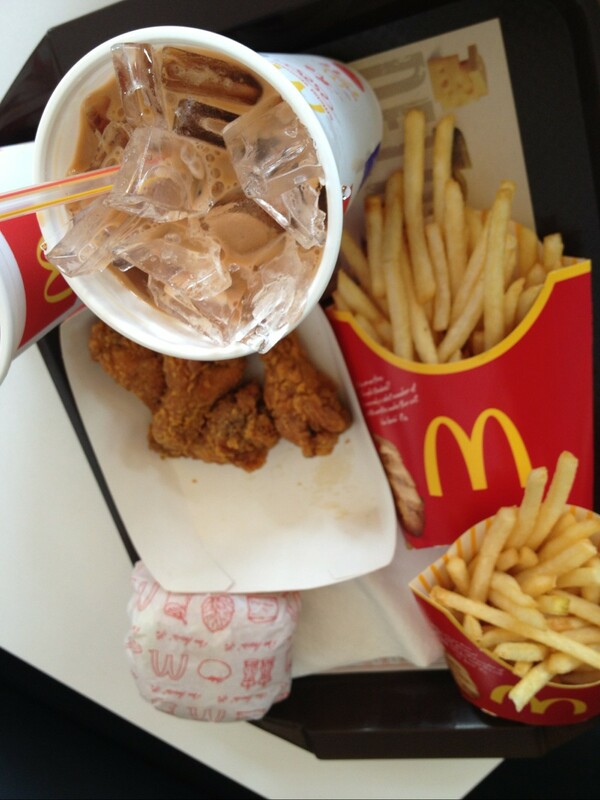 We had McD for lunch because we had no time to spare! My favourite spicy wings and Thai milk tea! Then I tried on a pair of black velvet heels with silver studs and instantly fell in love with them too! After that, Jo brought me to After You for dessert! Jo was the sweetest ever because he waited for me to come over before trying all the food that he wanted to try! 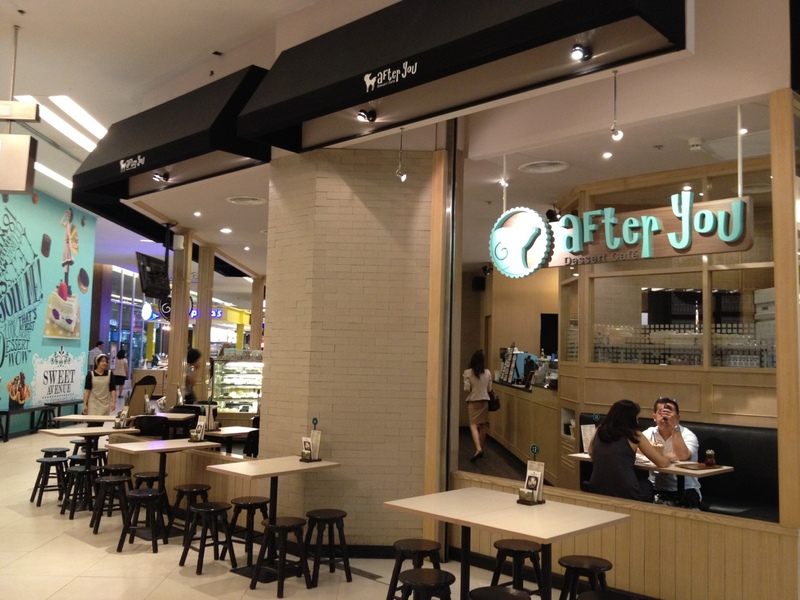 After You is located in Siam Paragon, near the supermarket area! 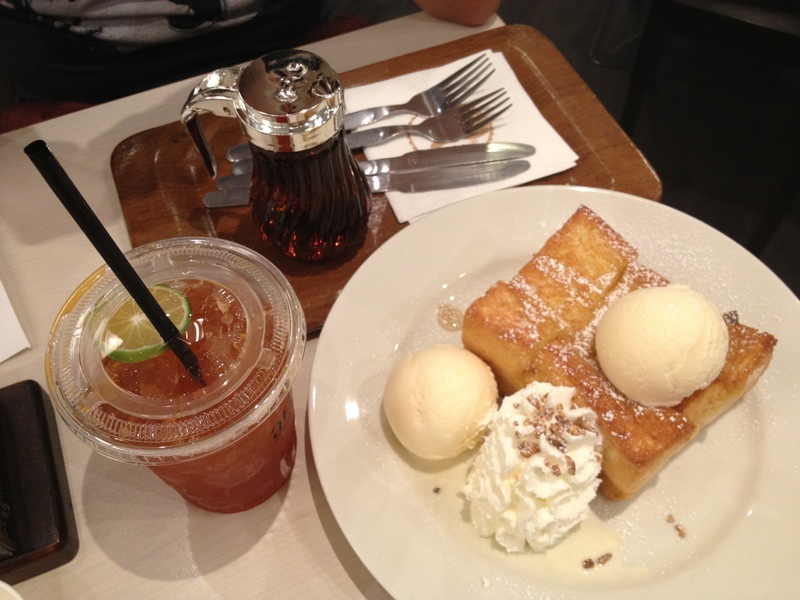 We ordered their famous Shibuya Honey Toast with 2 scoops of vanila ice cream and an iced lemon tea! I never liked desserts but this one I LOVE! It tasted so good!!! The toast was super crunchy/crispy and when you bite into it you can taste the butter too!!!! OMFG, too delicious! The one in Kim Gary can take down from the menu edi. 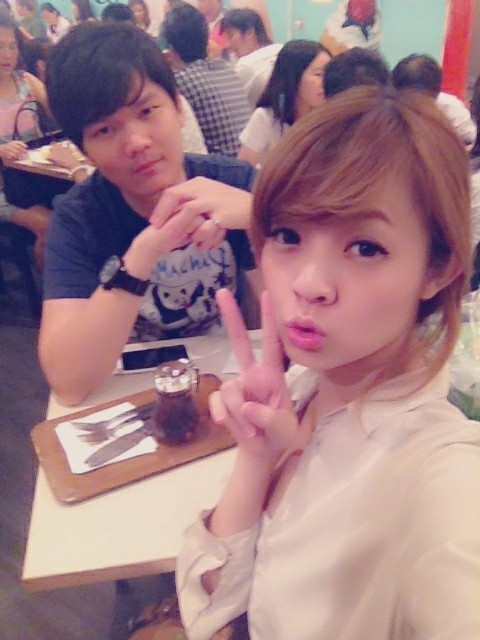 Picture of us waiting for our Honey Toast! One cool tip to share with everyone! If you’re too tired of carrying your shopping bags, you can always leave them with the customer service desk outside Siam Paragon’s supermarket so you wont have to carry them around lo. It’s free and there is someone to take care of your goods too. I was very very tired and the weather was crazy hot so I suggested that we should take a break from all the walking. After that, we headed over to Siam Square to continue shopping. Siam Square is a pretty hip and trendy place, with many small boutiques and local designer labels, and it gets very packed during the evenings! 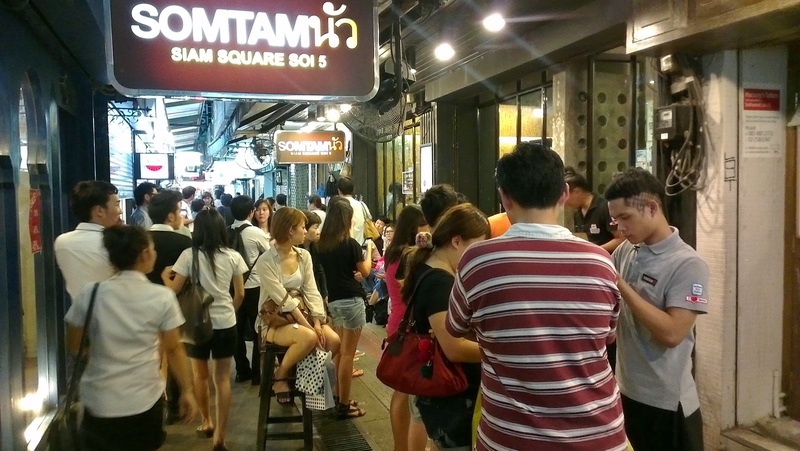 We passed by this restaurant (Som Tam Nam) earlier in the day and decided to come back during dinner and there was a massive queue. 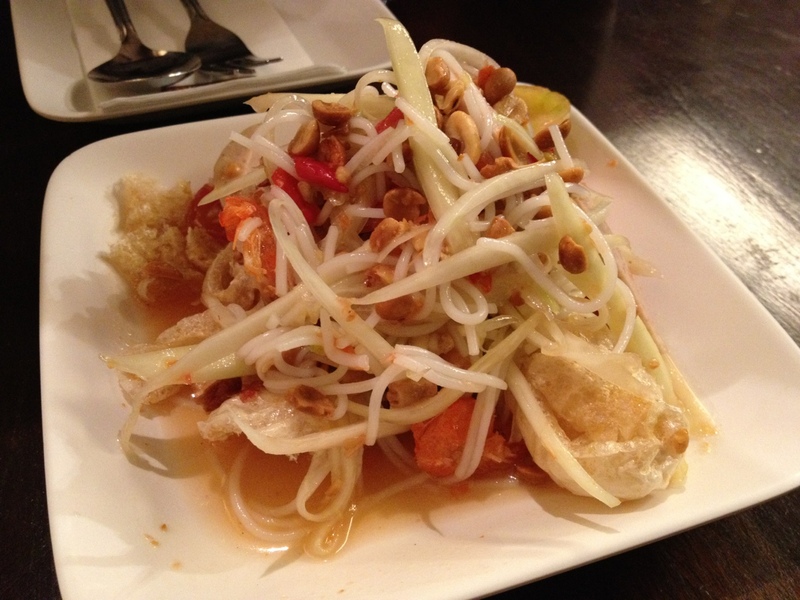 Apparently they have been voted as having the best ‘Som Tam’ (mango salad) in Bangkok by CNN. 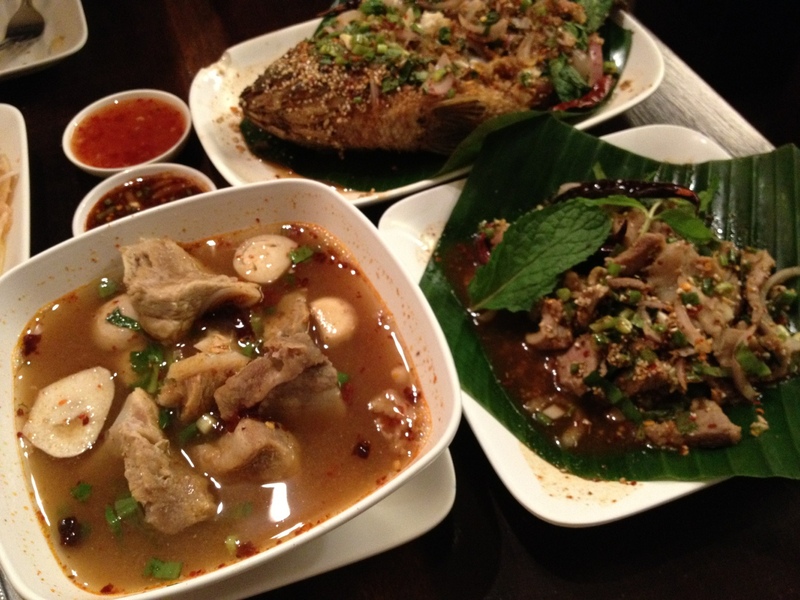 We had pork rib tom yam soup, chili fried fish and hot and spicy pork! Sorry a, I forgot all the names of the dishes so I sendiri named them ==” It’s pretty cheap too, we had 4 dishes and it only cost us RM42!!!!! 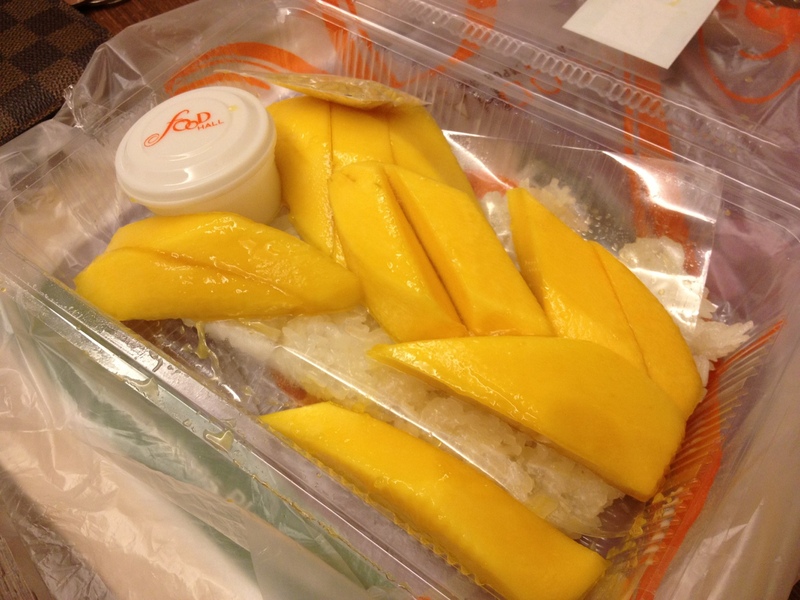 Then we went to pick up our shopping from Siam Paragon and bought some mango sticky rice for supper. Im not sure if mango sticky rice and corns come in seasons or not because I couldn’t find them at all le!!!! I was damn upset that I didnt get a chance to eat their super sweet corn on this trip! My reward for being a super shopaholic in Bkk ==” Jeffrey Campbell gold studded flats at around RM440. Clockwise from center: high waisted galaxy print skirt (RM35) from Siam Square, neon pink hair bow (RM15) from Chatuchak, leopard necklace (RM60) from Chatuchak, skull necklace from Siam Square (RM100), studded hair bow (RM20) from Chatuchak, neon skulls bracelet (RM15) from Siam Square, crown ring (RM10) from Siam Square, and finally “Casio” watch ring (RM15) from Chatuchak. 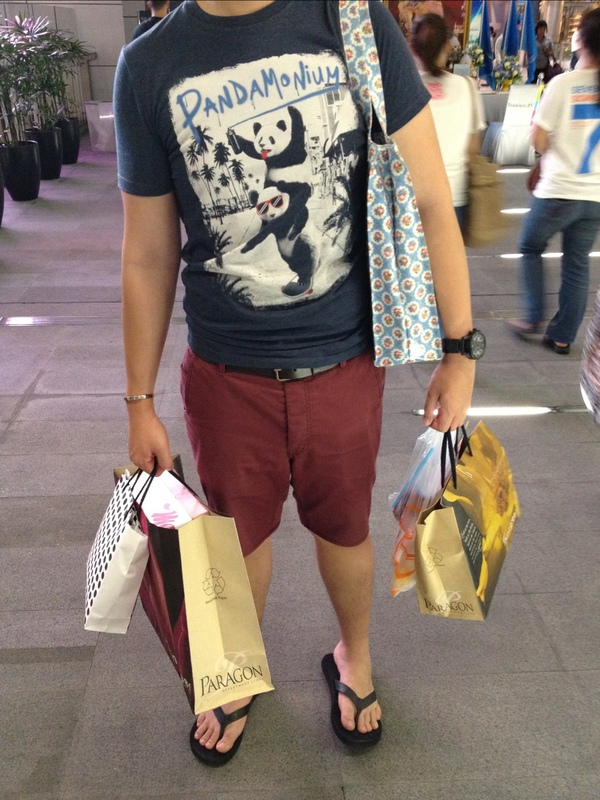 I really regret not being able to go to Chatuchak, but Jo was the best personal shopper! The next morning, we decided to not waste our time staying in the hotel so we went out early at around 9am! We were walking around Siam Square and none of the shops were open le!!! We had a hard time looking for food early in the morning. We managed to find one restaurant (Jutharos) that was open early and they coincidently had pork noodles that I was craving for! 9.30am is considered early to them ==” Everything opens at 11am! 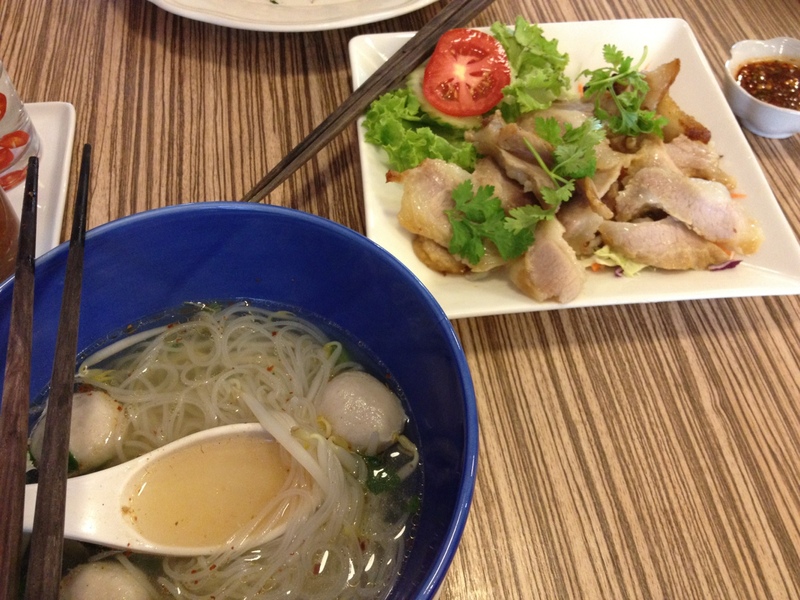 So if you’re planning your trip there don’t wake up so early la cox no point, nothing is open ==” We had pork ball noodles and BBQ pork neck slices, so yummy! Dont know why this picture looks incredibly long and heavily edited, it was taken with Jo’s phone. I went to pimp my iPhone with pink stickers and now it looks like a toy phone!!! We went to After You and had the same thing again! Us on the way back to our hotel! Then I found out the car plate number of the taxi was my birthday numbers!! BYE BANGKOK!! I will see you again after our wedding!!!! A few of you asked me where to shop in Bangkok so I decided to blog about it in my next post! I will write a short guide on shopping in Chatuchak!! NICE OR NOT!!! please tell me i’m the best reader ever! i read & left comment lo! but i really hate you la… every single time after i read/heard from you about BKK!!!! super nice la! I want JC too!! studs & spikes!!! T___T & that honey toasts! & all those pork food!!! & jo is damn sweet! & yeah 279!!! it’s a sign! i think you’ll get drunk again this year la. hahaha! LOve the studded heel and flat!!OMG!!! 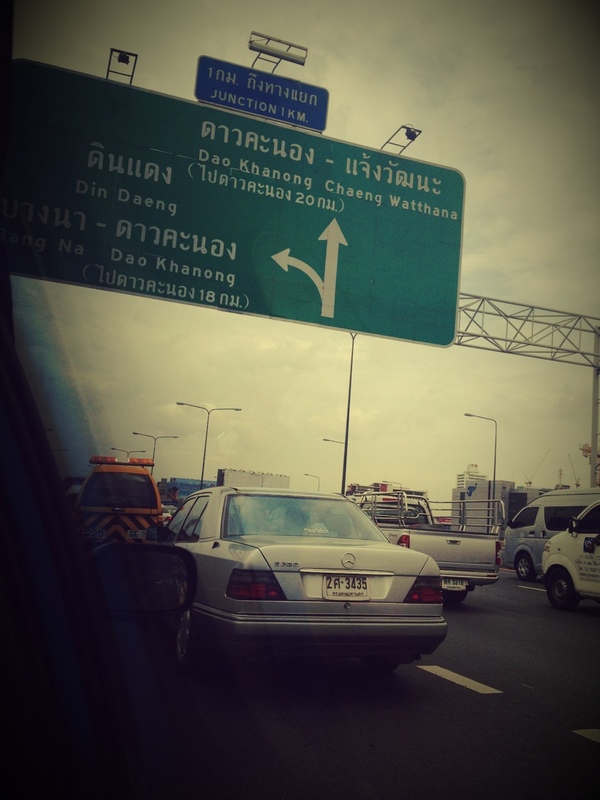 Thai is the best place to shop!Hope can get there ….I want go BKK!! First time leaving a comment coz really tak tahan after reading this post. You seriously have the best personal shopper ever!! Guys normally don’t understand girls dressing and probably they only want their gf/wife to dress certain ways. But your future husband is so sweet to shop for things that you like!! Give a good pat on his back hahaha..
TengTeng, hahaha you so funny!!! When u say Tak Tahan I literally LOL. You are my favorite blogger.Looking Farward your next post! Harlo Bobo, aghh..first time leave a comment here, and hope u wont laugh at my poor english. haha..I love to read ur blog abt travel and lotd post !!! 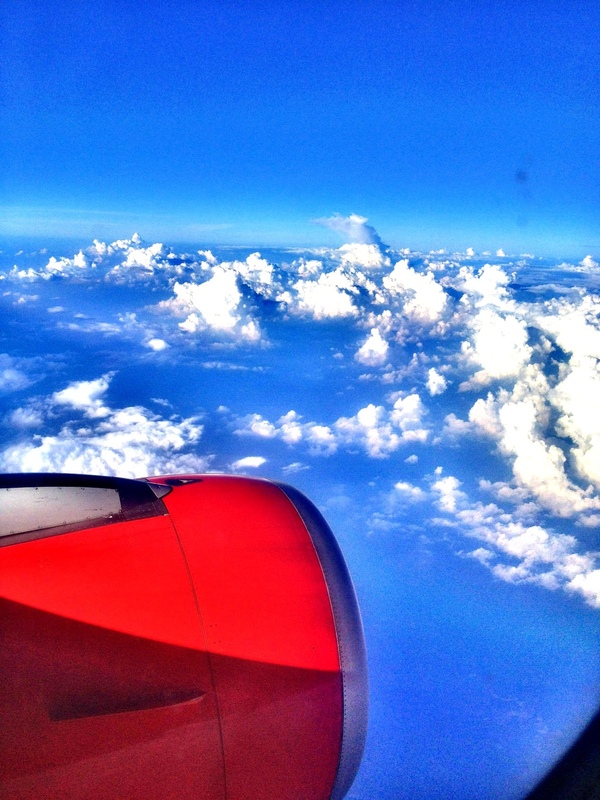 Im goin to bkk next month,ur blog really make me very very exticed !!! Cant wait for ur shopping guide! !btw…bkk ppl can speak english hor?? Haha .. I always say I wanna move to BKK one day too! Love the food, massage, shopping and people in BKK SO much!!! going to bangkok to shop my hell out! it will be great if u blog abt bangkok!!! hi bobo! wanna ask where did you pimp your iphone? and does most of the stores in platinum mall have fitting rooms? 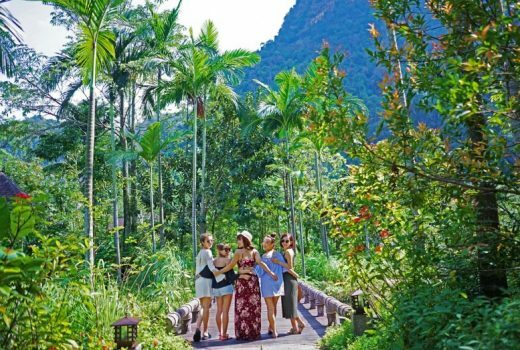 Ahh make me really want to go back to Thailand!! For the shop you said “Som tam nam” but the sign is actually saying Som tam nou XD Nam mean water in Thai but nou is meaning tasty. Also som tam is actually mostlycommon to use papaya salad as meal but you do get mango salad as well for snack but in the picture it seem to be papaya then green mango. Elise, Halo~ I pimped my iphone at the digital mall in Siam Square. HAve lots of fun there and pls go try the Shibuya honey toast in Siam paragon!!!! hello BoBo! its my first time droppin a comment here. i have been reading your posts but never really commented cause shy.. LOL. i like your style! 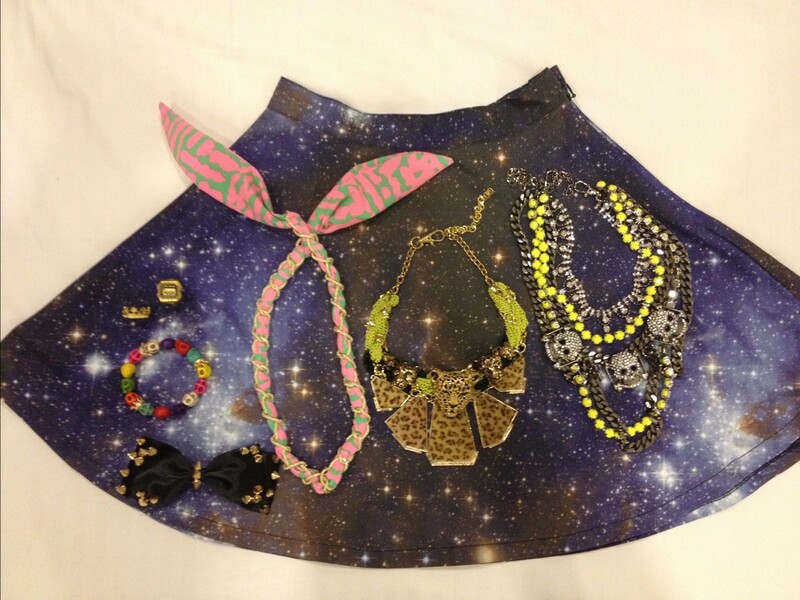 and OMG i super Love Love the galaxy print skirt. gorgeous! but you got it in BKK! BKK! no chance to go there… cause nobody wants to go with me.. and my friends never really like shopping with me because different taste. -_-.. they think i very mafan.